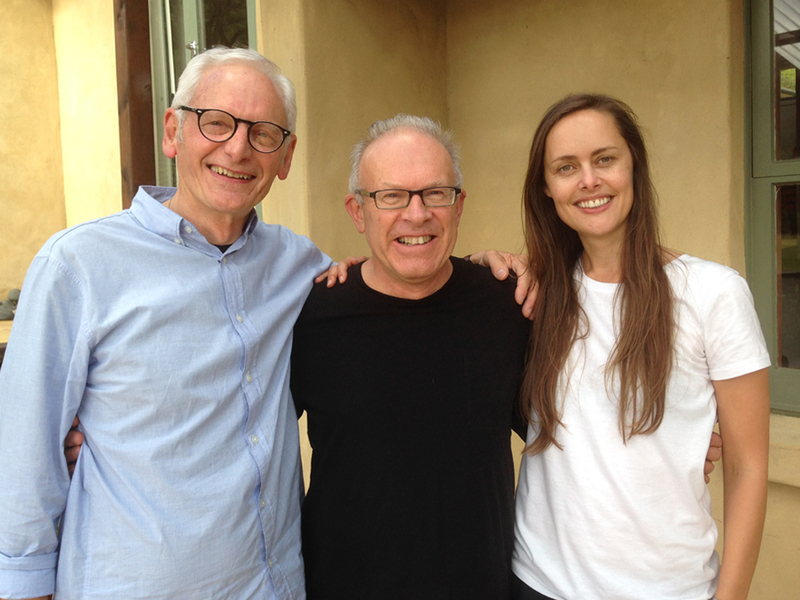 Here we are with the Managing Director of Ceres Organics – Noel Josephson – taken on one of our first meditation retreats at Aio Wira in the Waitakere Ranges. Not only did Noel come and attend our retreats but he became an advocate for our work within his organisation and they have been sponsoring people with financial constraints to attend our retreats for five years now! We want to say a big thanks to Noel & to Ceres Organics who are leaders & change-makers in the world of organics. Let us introduce you to our new Alamandria sponsor Catherine Adam from Catherine Adam Photography We are so excited to have such a talented person on board to help document some of the events and work we do! 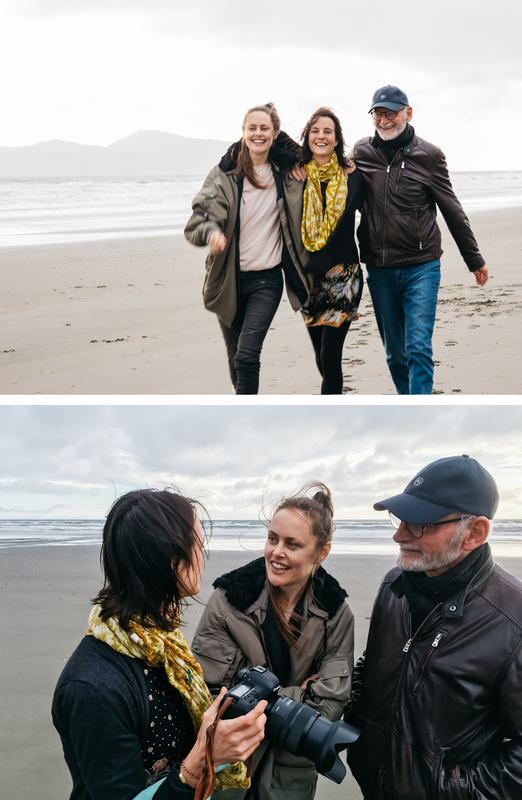 Here we are strolling along the invigorating Paekakariki Beach on the Kapiti Coast – which is where Catherine resides with her husband Terence & dog Adie.